British Touring Car Championship Legends Matt Neal and Gordon Shedden will combine to take on the Liqui Moly Bathurst 12 Hour this year, combining with British driver Pete Storey to crew an Audi Sport Team MPC Audi R8 LMS in the Pro-Am class. It marks a Bathurst return and a racing reunion for all three drivers, Shedden and Neal having been long-term teammates in the BTCC while Storey and Shedden already have a pair of 12-hour starts to their credit. 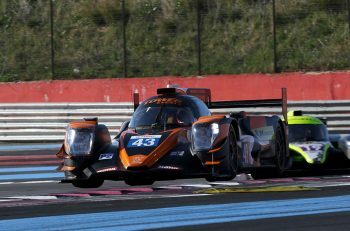 Both raced together in the 2014 and 2015 races, with Ben Gower the third driver on each occasion. 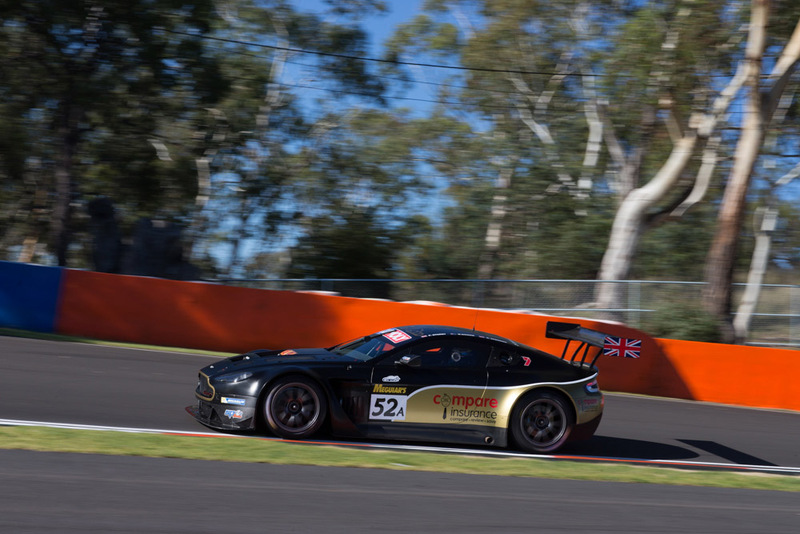 After failing to finish with their Class C Lotus in 2014, Storey and Shedden survived a challenging day to bring a Motionsport Aston Martin Vantage home in 23rd position the following year. 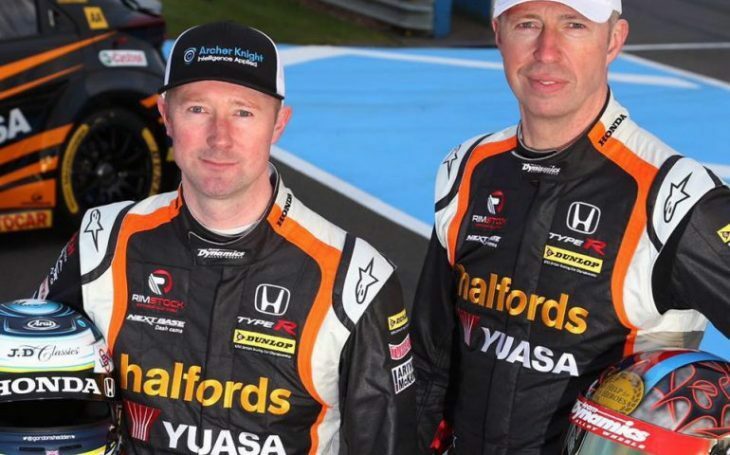 Neal and Shedden, meanwhile, spent more than a decade as teammates at the pointy-end of the British Touring Car Championship, driving for the Honda-supported Team Dynamics. 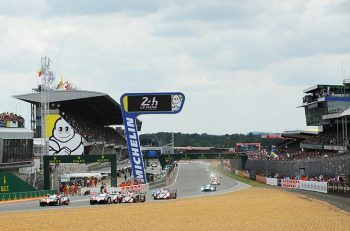 Neal is one of the most successful drivers in the 60-year history of the championship, his three titles and 63 wins coming from more than 660 race starts. He has also tasted success at Mount Panorama, finishing 2nd in the 1998 Bathurst 1000 for Super Touring Cars driving a Nissan Primera with Steven Richards. He returned two years later to finish 12th in the Supercars’ Bathurst 1000 in the year 2000, sharing a Big Kev Commodore with Paul Morris. Shedden is also a triple BTCC champion, however left the championship following the 2017 season to embark on a new challenge in the World TCR Championship, driving an Audi for W Racing, scoring 1 win and finishing 13th overall. Shedden won his three British titles over a five year span, also finishing inside the top four in the championship every year between 2010 and 2017. The strong Pro-Am combination will give Audi Sport Team MPC contenders in both the Pro and Pro-Am classes within the GT3 field this year, the all-UK entry joining the pair of Audi Sport Team Valvoline cars also to run by the squad. “It’s a great combination and we’re really happy how it’s all come together,” said Troy Russell. 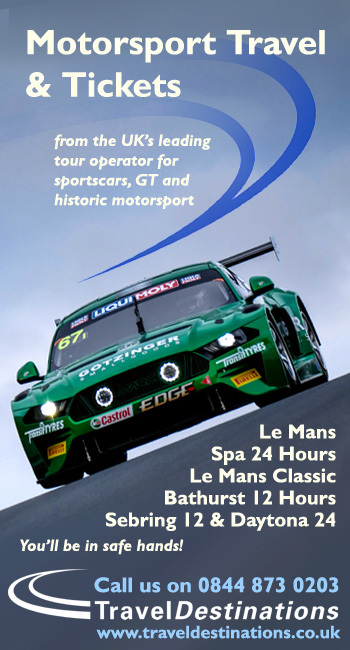 “All three drivers have been to Bathurst before and the experience that Matt and Gordon bring means they should be a good chance at having a crack at the Pro-Am class this year.